The RM of Eyebrow offers a wide variety of services ranging from road grading and snow removal to animal live-trap rentals and more. This municipal landfill is open to the RM of Eyebrow No. 193 ratepayers only. 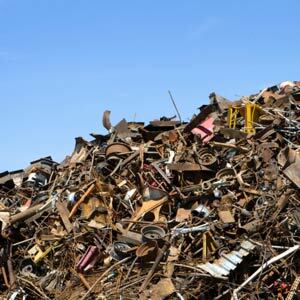 All waste must be placed in the appropriate areas as directed by the landfill supervisor. Household waste must be properly bagged. From the Village of Eyebrow the Darmody Landfill is 5 miles west on Hwy #42 and 6 Miles south on Hwy #627. 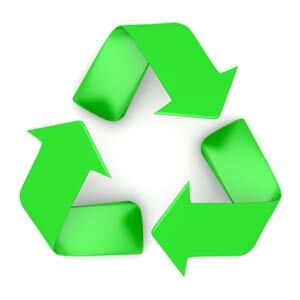 The RM of Eyebrow is in partnership with the Village of Eyebrow and Prairie South for the use of the recycle bins. The bins are located at the end of Main Street in Eyebrow on the west side of the school parking lot. You do not have to sort your recyclable items and they may all be put in one compartment in the Loraas bin. Please visit Recycle Saskatchewan for more information on where to recycle. All roads that are within the Rural Municipality of Eyebrow are maintained on a regular basis. We actively alert the residents of road conditions, closures and construction zones. The RM graders are available to do custom work and snow removal at a rate of $100.00 per hour per grader for rate payers and $160.00 per hour for non-rate payers. 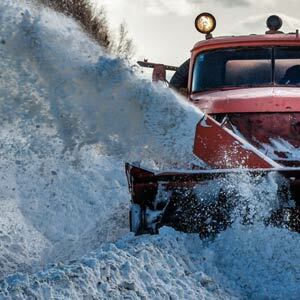 Snow Blowing is available for $75.00 per hour at a minimum cost of $75.00. 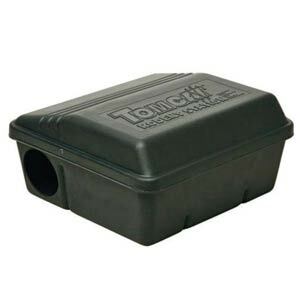 Pest control bait is supplied to ratepayers in reasonable quantities free of charge. Bait stations are for sale at cost in the R.M. office. 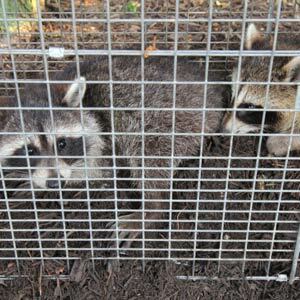 The municipality has a skunk/racoon trap for use by ratepayers, and it is booked on a first-come first-served basis through the administration office. A deposit of $60.00 is collected at the time of booking and refunded upon return of the trap. The Stray Animals Act requires owners to prevent animals from being at large. The fencing requirements for keeping cattle, horses, wild boar and other animal species are described in the Regulations of this Act. This Act is enforced by the R.C.M.P. The R.M. of Eyebrow each year appoints 2 Pound-keepers that are situated in the R.M. 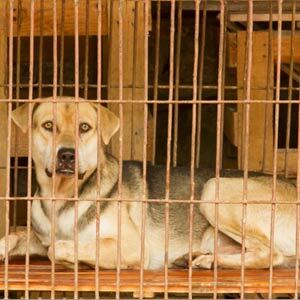 When a stray animal is found and the property does not have proper facilities to house the animal, it is transported to the Pound-keeper. Once the owner has been located the payment of fees for all costs, which are related to apprehending and taking proper care of a stray, to those people involved must be paid before the stray can be released from the pound. Veterinarians were added along with 'other persons', as there may be occasions when finders, pound-keepers or municipalities require assistance in dealing with strays. The owner of a stray is liable for any fees or other compensation payable pursuant to Section 18 of The Stray Animals Act. The municipality has a tree planter for use by ratepayers, and it is booked on a first-come first-served basis through the administration office. A deposit of $50.00 is collected at the time of booking and refunded upon return of the planter. Canada experiences a variety of emergencies caused by nature, technology and human conduct such as floods and fires, where families are impacted and need to evacuate with short notice. As such, they often leave the comfort of their homes without any supplies. Thanks to the generosity of our sponsors and donors, the Red Cross can provide food, shelter, and clothing for the first 72 hours following personal disasters such as house fires. 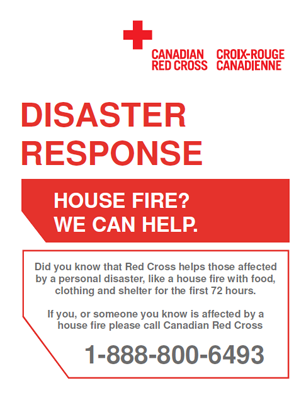 Should you be aware of anyone in your community or area that requires assistance due to a personal disaster please feel free to contact us at 1-888-800-6493.